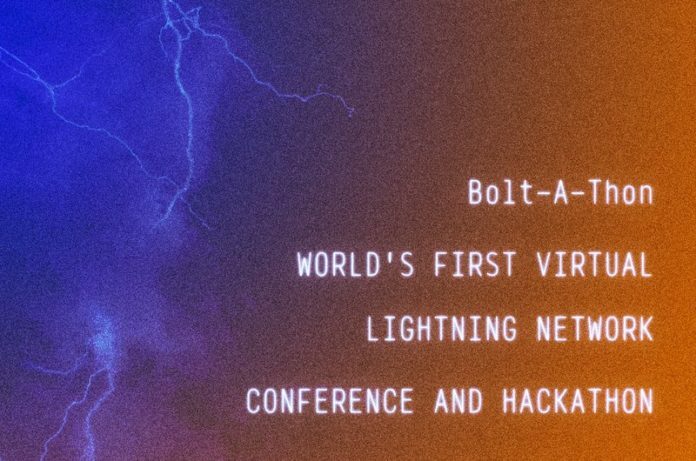 Bolt-A-Thon, a unique kind of Lightning Network hackathon and conference kicks off today, April 5, 2019, to help gather contributors from all over the world and propel Bitcoin’s vital Layer 2 solution. But rather than host the event in person, the organizers adopted a core tenet of the Lightning Network itself into the very fabric of Bolt-A-Thon. By creating a borderless, affordable event that people could attend anonymously, the team behind Bolt-A-Thon is hoping to draw the very attendees who are central to both the growth of the Lightning Network and the development of Bitcoin in general. The Bolt-A-Thon hackathon will begin on the evening of April 5 and run until April 7, 2019. Hackers will be given a suggested theme for their work and will build their projects over the two and a half days, culminating in a presentation to their fellow hackers and a panel of judges. Anyone in the world is eligible to participate and there are BTC prizes for the top projects. 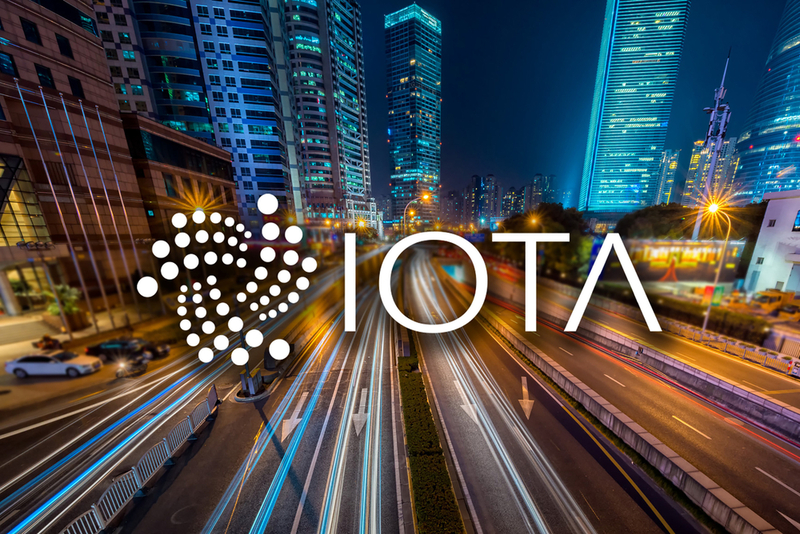 The conference, which begins on April 6, includes a lineup of Lightning-focused speakers like Rusty Russell from Blockstream, Conner Fromknecht from Lightning Labs and Fabrice Drouin from ACINQ. Each speaker session will be held at a cost of $10, according to the organizers, and payments will be processed via the Lightning Network. This will include submarine swaps and submarine atomic swaps, making Bolt-A-Thon itself a stress test for the Lightning Network.